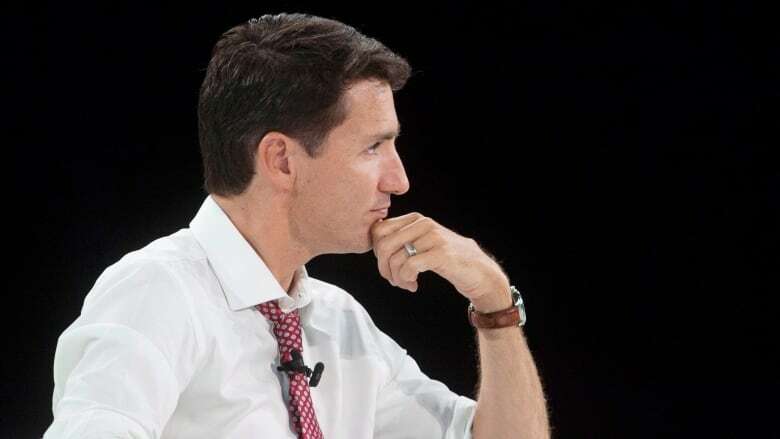 With just 400 days to go until the next election, Prime Minister Justin Trudeau meets with his full caucus this week for the first time since his grand bargain on the environment and the economy was left hanging by a thread. The Liberals will spend the next three days in Saskatoon plotting a way forward in the wake of the Federal Court of Appeal decision stopping the Trans Mountain pipeline expansion project in its tracks, and Alberta Premier Rachel Notley's decision to pull out of the national climate plan in protest. The political consensus on the climate plan has been obliterated by the legal setbacks and a changing provincial landscape. The federal Liberals were content to battle Doug Ford, Scott Moe and Jason Kenney on this issue. But the loss of a staunch supporter like Notley changes the argument. So does the fact that the four Liberal premiers in solidly Liberal Atlantic Canada are balking at imposing steep prices on carbon. It's one thing to fight your political foes on this issue. It's quite another to do it with your allies. Convincing pipeline opponents will prove to be more difficult, if not impossible. Trans Mountain is in deep trouble. So why is Trudeau getting chummy with B.C. 's premier? But the prime minister soon will have to roll out his response to the federal court decision if he wants to complete a revamped consultation process in a meaningful fashion and make progress on Trans Mountain construction before the election. Trudeau likes to say that a clean environment and a strong economy go hand-in-hand. But the last few weeks have underscored just how hard it is to deliver on promises of pipelines and climate plans at the same time. Those issues — along with the NAFTA talks — create big electoral challenges for the Liberals going forward. But in the run-up to this caucus gathering in Saskatoon, party members argue the math is still working in their favour. Trudeau is still the most popular federal leader and remains the party's strongest campaign asset. The Liberals' lead has narrowed but is largely holding in national polls, while their rivals on the left and the right have some challenges of their own. The NDP is struggling to raise money and an alarming number of the party's sitting MPs have announced they won't run again. The party hasn't been able to crack 20 per cent in most polls under the leadership of Jagmeet Singh — who isn't a slam-dunk to win a looming byelection in NDP-held Burnaby South, either. The Conservatives are having no problems raising money and have been nominating candidates at a fast clip. 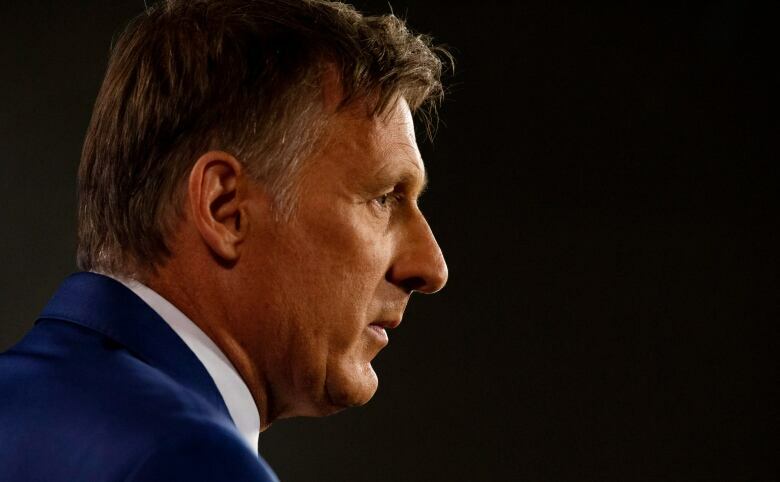 But now they suddenly have to deal with the Maxime Bernier insurgency, as Scheer's former leadership rival makes plans to launch his own party. For the Conservatives, Bernier is a headline-grabbing distraction at best. At worst, he threatens to carve off enough votes in enough seats to help deny his former colleagues a 2019 election win. But the Liberals can't count on Bernier and Singh to do their work for them. These three days of meetings will be used to sharpen an election message they hope will prove they're connected with voters. It will be backed up by the measures in the fall fiscal update and a spring budget. The government's hope is that a strong economy can deliver enough money to either reduce the deficit or roll out new measures. It's 400 days and counting. The Liberals want to make the next three days count.